This episode is an interview with Becky Squire. Becky is a writer, wife, and mom to four kids, including a brand new teenager. 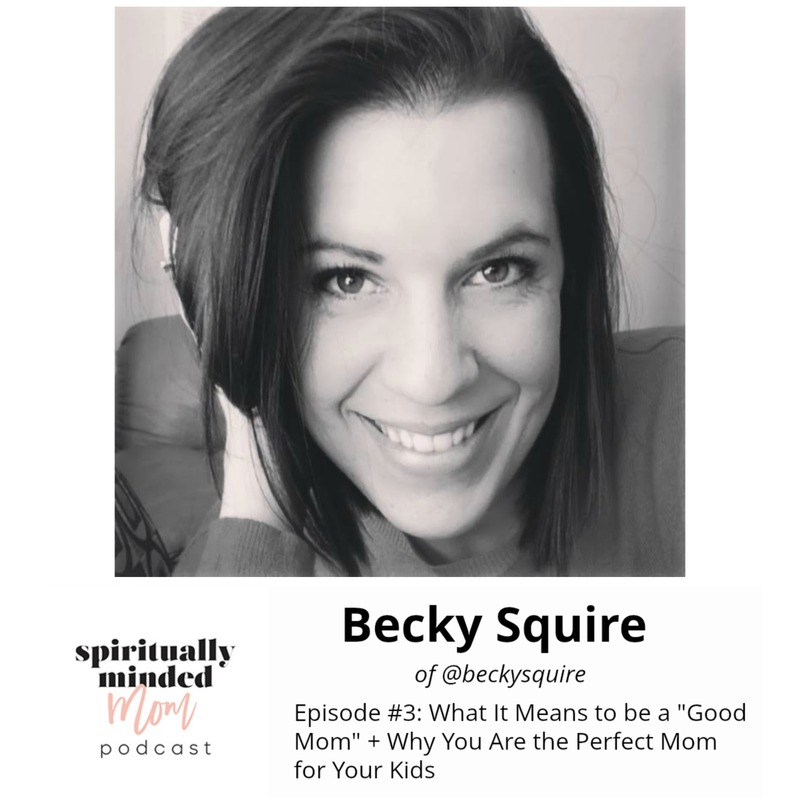 We talk about her definition of what it means to be a “good mom” and if you’ve ever felt inadequate as a mother because of the choices your kids are making, you’ll want to hear Becky’s take on this. Becky shares what it means to her as a mother to “prepare more than punish” and how we are our children’s teachers in learning to be adults. We can’t make assumptions that our children already know what to do. We have to be specific in our teaching. A difficult time for Becky in motherhood occurred when one of her children was hospitalized. Becky talks about that experience and how she got through it with the help of God. We also talk about teaching children in the moment, using your spiritual gifts in motherhood and why YOU are the perfect mother for your children. Listen to the podcast below or on iTunes. If you like the show, please subscribe and leave a review. Article about tucking teenagers into bed at night from Mormon Mom Planner. Darla Trendler is a member of the Church of Jesus Christ of Latter-day Saints. 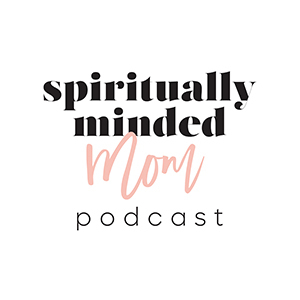 She is the host of the Spiritually Minded Mom Podcast where she interviews woman about their motherhood experiences and how they have seen and felt God as a partner in motherhood. 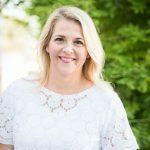 Since childhood, Darla has had a love of the scriptures and finds great strength from the examples of the people she reads about. Darla is the mother to four children and loves having teenagers and being her children's biggest fan at concerts, recitals and sporting events. She and her husband own and run a car business and also love working out together at the gym. Darla and her family call sunny Arizona home and enjoy boating and riding ATVs.